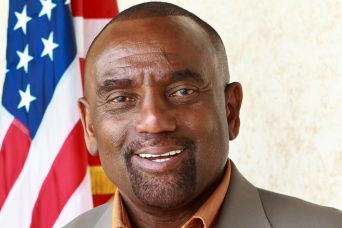 Pastor Jesse Lee Peterson shot down all of the arguments that CNN’s Piers Morgan threw at him following the verdict in the George Zimmerman trial. From calling Trayvon Martin a “thug” and not an “innocent little kid, tip-toeing through the tulips” to blasting “race hustlers” like Al Sharpton, Peterson did an outstanding job of pointing out the reality of what the media picks and chooses to present. Though he is not as eloquent as others, he definitely stayed on point. “Trayvon Martin was a thug. His parents know that, you know that, I know that,” Peterson said. Peterson provided the evidence of Martin’s Facebook account, which featured him with marijuana and guns taking the thug look all to himself. This is merely the modus operandi of Piers Morgan. When he can’t handle facts and the truth, he gets “offended.” I’d say Morgan needs to grow a thicker skin. Well done Pastor Peterson, well done!